Cheshire Fitness Zone Now Offering Zumba Classes for Kids! Keeping kids active and moving can be harder to accomplish in the winter months when playing outdoors isn’t always an option. But the benefits of physical movement in children should not be ignored. 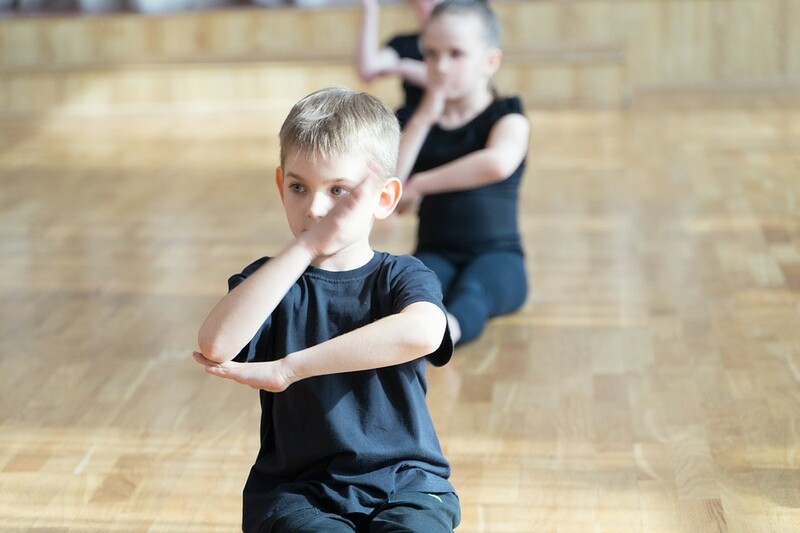 Don’t let winter go by without adding some time in for your kids to have fun learning new dance moves. Consider a Zumba for Kids class! Zumba is one of the top group fitness activities for all ages. The fitness routines allow you to sweat away calories while having fun and dancing to great music. Zumba Kids classes are a spin on the original program of learning sequenced dance moves and add in elements of game time and cultural exploration. Kids love it since it’s cutting edge and fun and parents love it because it keeps kids active and even increases their focus and self-confidence. 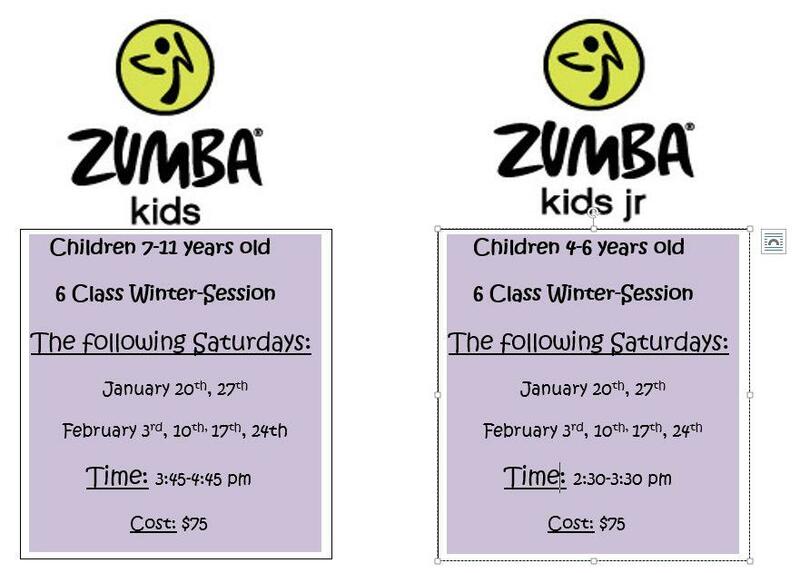 Offered in two classes: Zumba Kids and Zumba Kids Jr. These classes are designed exclusively for kids (ages 7-11 and 4-6 respectively) and are rocking, high-energy dance parties packed with specially choreographed, kid-friendly routines and all the music kids love like Hip-Hop, Reggaeton, Cumbia and more. Additional benefits include a boosted metabolism, enhanced coordination and a chance for kids to express themselves through movement. Jessica Bella has been working with children at Cheshire Fitness Zone for a little over 9 years, almost 7 of those years she has been a full-time physical therapist assistant. She has worked in schools, clinic, and aquatic therapy settings. Jessica became a licensed Zumba Fitness instructor in 2010 and has been teaching for over 5 years. Recently, Jessica received her license in Zumba® Kids and Zumba ® Kids Jr.